Episode 4 - What I love about bonsai! 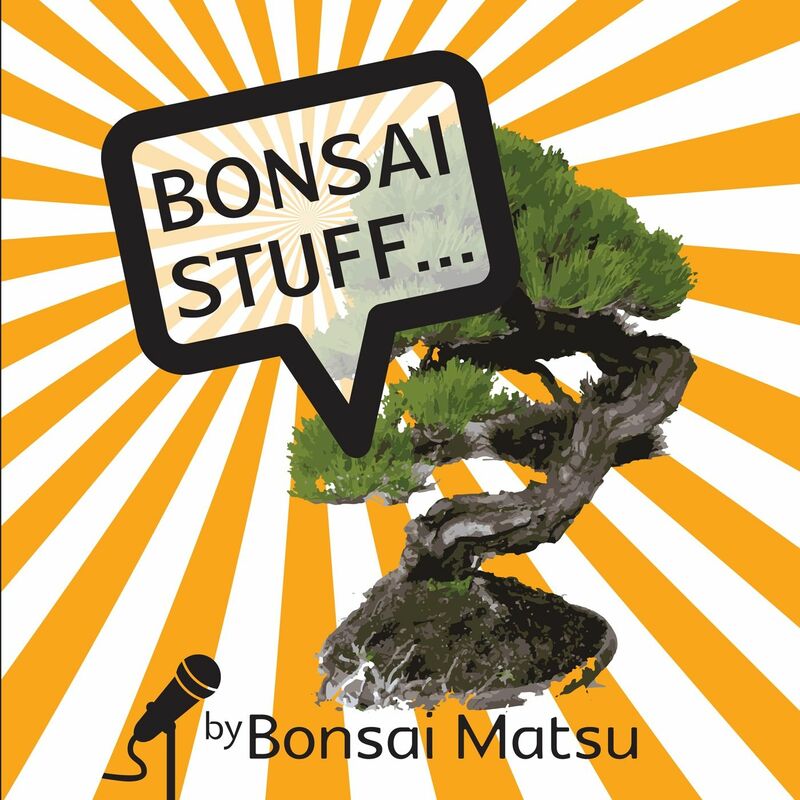 In this podcast I explore what it is about bonsai that drives and excites me every day. Bonsai offers a lot to many people around the world and I have found it very interesting to put thought into what motivates me as well as offering an insight on how to look at your trees a little differently. I hope you enjoy the podcast and see what we have in common.